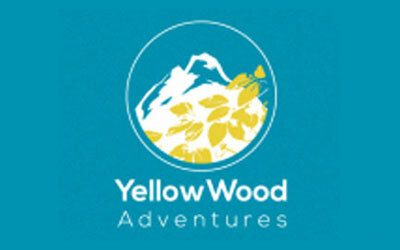 YellowWood Adventures specialises in trekking and adventure holidays in the exceptional destinations of Ethiopia, Kyrgyzstan & Iran. We believe the best way to experience a country is on foot, so our trips are tailored for all abilities, regardless of hiking experience or age. Our name and ethos come from Robert Frost’s poem The Road Not Taken which begins; ‘Two roads diverged in a yellow wood’… and ends; ‘I took the one less traveled by, And that has made all the difference.’ Come and say hello to us in the Trade Marquee!